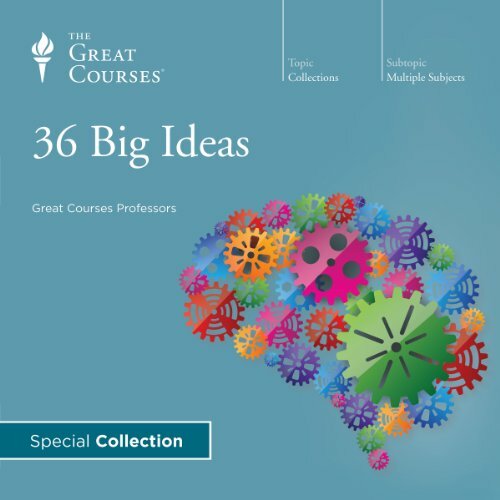 Showing results by narrator "David W. Daniels"
The Great Courses has produced thousands of lectures that have introduced millions of lifelong learners to some of the biggest and most fascinating ideas that humans have ever thought. Now, enjoy 36 lectures specially curated from some of our most popular courses and get an interesting learning experience across a wide range of disciplines. Bible translators all over the world are making Bibles that they think are only for Protestant and Baptist believers. But they've been sold a lie! Actually, they have been tricked into also making false bibles for someone else. 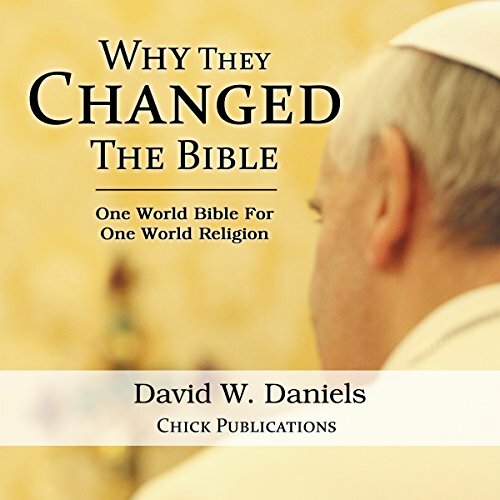 Most don't know that Christian translators are being trapped into helping create a One-World Bible! And all the translation work is paid for by contributions from Bible believers like you. 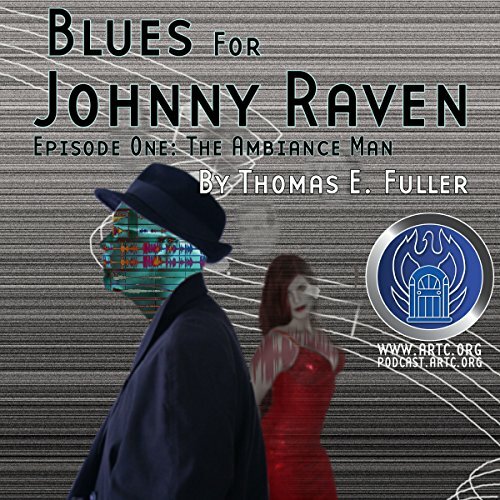 Come away with us now to the far off future days of AD 1985, after men have landed on the moon! 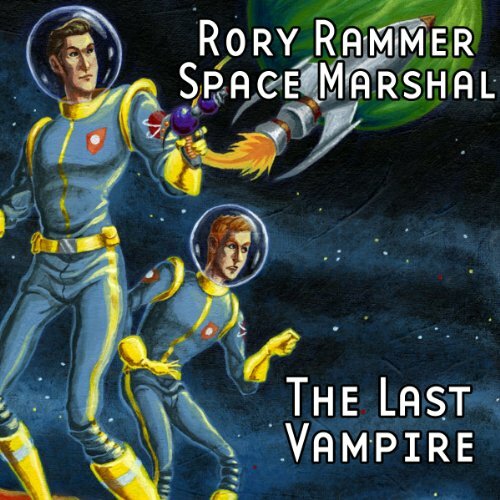 When Space Marshal Rory Rammer and his sidekick "Skip" Sagan guard the rule of law and the rights of the innocent from the skies of Earth to the orbit of the moon!